Your decision about whether to hire an Addison auto accident lawyer to help you through the difficult process of an auto accident can make the difference between peace of mind and disaster. 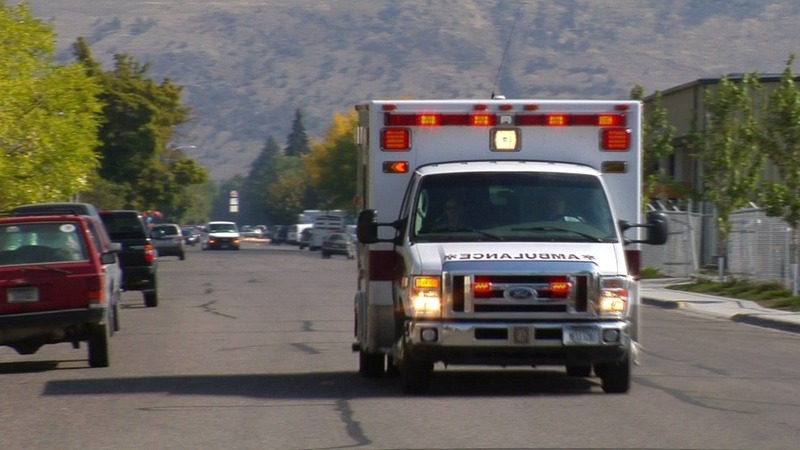 The injuries and damages from an auto accident can be overwhelming. We can help you through this difficult and complex process with proper guidance, advice and rock solid legal representation. 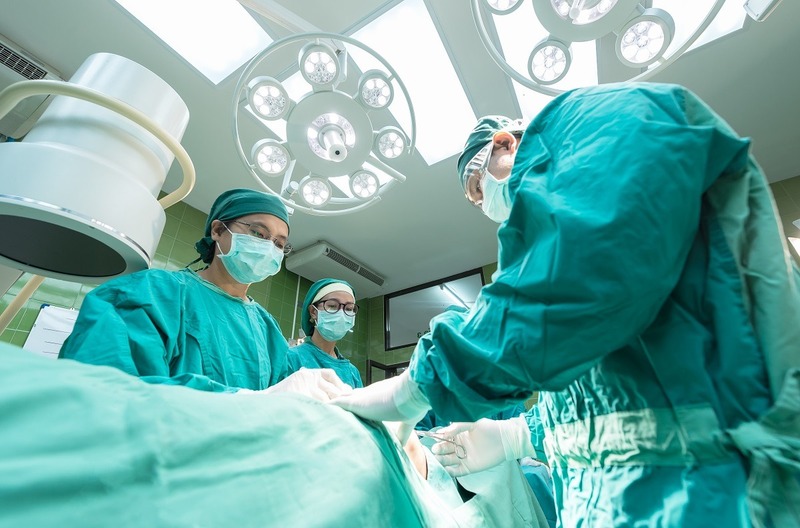 When you can’t pay your bills, you’re injured and in pain, your medical bills continue to mount, and your vehicle is severely damaged, you need an aggressive Addison auto accident lawyer. It’s no laughing matter when you can’t work due to an auto accident injury and the insurance company is threatening to deny your claim. Put your mind at ease and let the professionals with Todd E. Tkach, P.C. handle your case from beginning to end. You need a top Addison auto accident lawyer to fight for your rights with the insurance companies and their lawyers. With a firm understanding of the law, auto accident injury lawyer Todd E. Tkach knows how to maximize the compensation you deserve. Don’t go it alone! 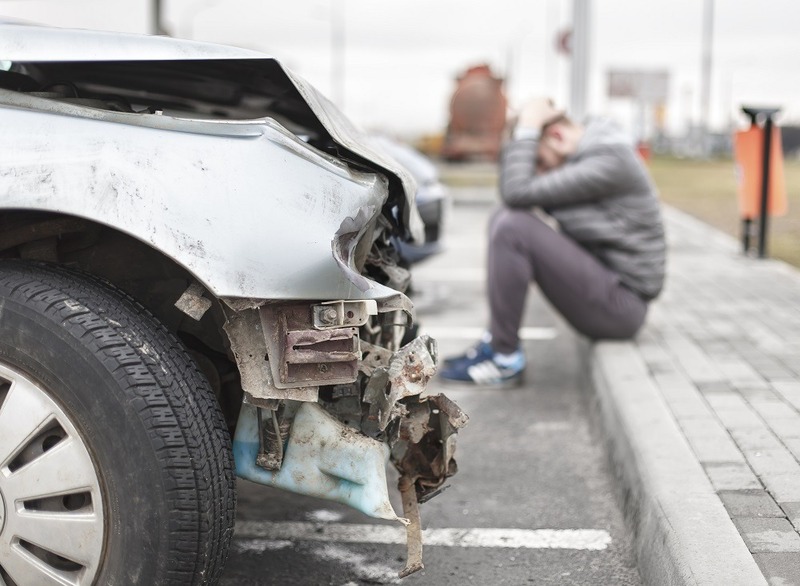 Most often, Todd E. Tkach, as your Addison auto accident lawyer, will be negotiating with the negligent person's insurance company or their lawyer. You need someone on your side, who has the education, training, and experience to deal with these insurance companies. Don 't "go it alone." You need an Addison auto accident lawyer who has years of experience in dealing with insurance companies and personal injury claims. The Lawyers of Todd E. Tkach, P.C. have the skills and experience to get you the monetary compensation you deserve. Each and every case we accept is fully investigated, researched, and is relentlessly pursued to achieve maximum compensation for our clients. Whether we resolve your case through negotiations or litigation and trial, rest assured, we'll fight for your rights and to maximize your monetary recovery. Yes, it is an unfair fight, unless you have an experienced Addison auto accident lawyer on your side. How do you pick up the pieces after auto accident and keep your rights to compensation intact? You need help! The Addison auto accident lawyers of the Law Firm of Todd E. Tkach, P.C. can help you pick up the pieces! Don't wait. You need an Addison auto accident lawyer on your side to fight for your rights and battle the insurance companies and their lawyers. Call now for your free consultation and evaluation of your car accident case. Having a qualified and experienced Addison auto accident lawyer on your side can make all the difference. You need someone on your side, who has the education, training, and experience to deal with these insurance companies and their lawyers and adjusters. Don't "go it alone." The Addison auto accident lawyers and staff of the Law Office of Todd E. Tkach, P.C. 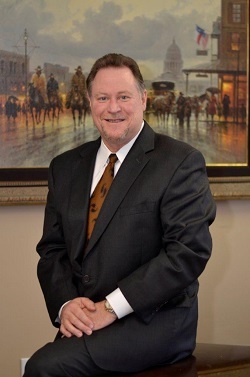 have extensive experience in handling, negotiating, and trying personal injury cases. 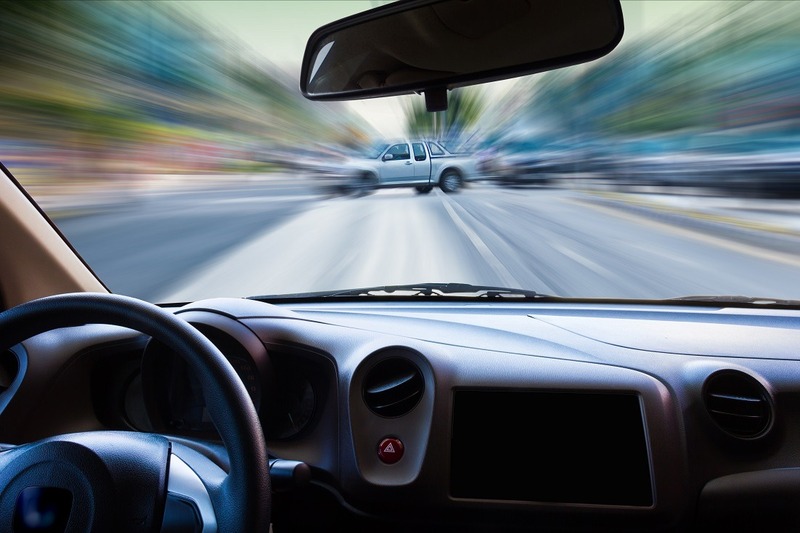 Although all cases are different, whether your auto accident case involves relatively minor injuries or catastrophic injuries, the Addison auto accident lawyers with the Law Firm of Todd E. Tkach will aggressively pursue the negligent person or entity that caused your injuries. The Addison auto accident lawyers with the Law Firm of Todd E. Tkach, P.C. approach all cases in a tried and true, methodical manner, including a full investigation and development of evidence necessary to prove all liability and damages at trial.